BULLHEAD CITY–A phone call circling around the Internal Revenue Service has come to the attention of the Bullhead City Police Department, who want to let you know it’s a scam. 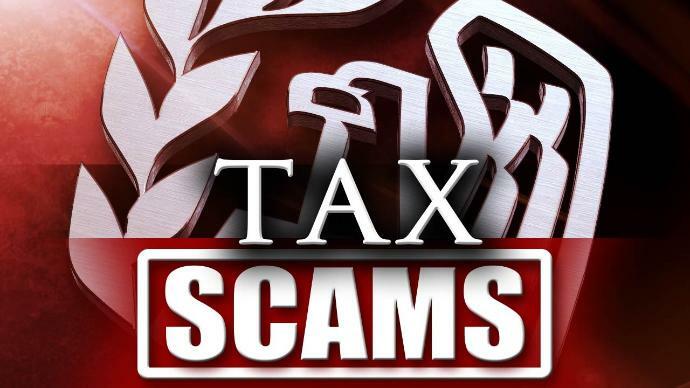 Victims nationwide have reported receiving a phone call from someone claiming to be from the IRS and stating they owe taxes, said Emily Fromelt, spokeswoman for Bullhead City Police Department. The scammers threaten those who refuse to pay with arrest/warrant, deportation or loss of a business or driver’s license, she said. Futhermore, said Fromelt, residents need to be aware of ‘phishing’ scams, where someone pretends to be from a legitimate organization and asks for personal information for verification purposes. To report a phone scam, contact your local law enforcement agency.